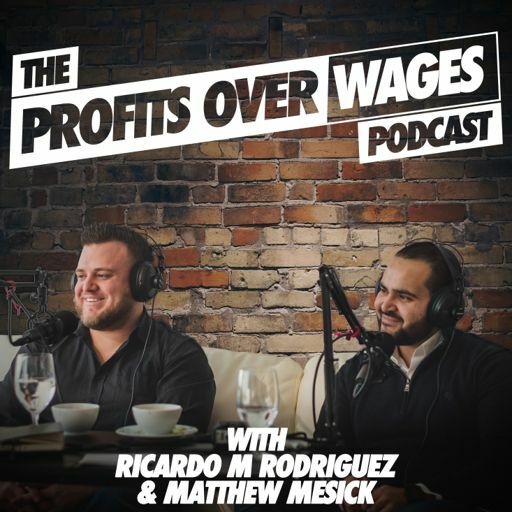 On Episode #18 of the Profits Over Wages Podcast, we sit down with Ryan Scialabba - He is the Co-Founder of Urban Capital Group - Pittsburgh’s top residential fix and flip company. Ryan started his investing career 6 years ago at the age of 19 with no previous experience, but with perseverance and a thirst for knowledge, he was able to quickly burst onto the scene. Over the past 3 years he has done over 100 transactions including flips, rentals, & wholesales. Ryan has built a team of highly driven people which has scaled his operation to a multi-million dollar business. His success has afforded him the ability to train, lead, and inspire investors all over the country. Ryan is always looking towards the future and is excited about the continuing possibilities of impacting thousands of lives On this episode we talk about advanced marketing strategies that yield high results, how to properly scale your flipping business, and tips on how to effectively convert leads into deals.